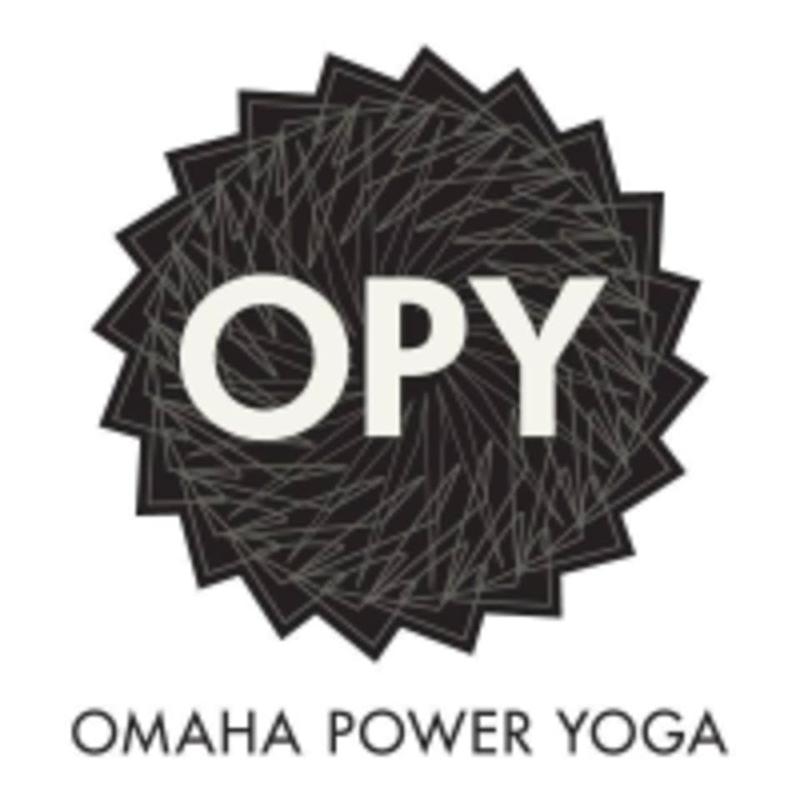 Omaha Power Yoga exists to help people human better. They look forward to having you practice with them. Their classes are guided with emphasis on breath, exploration of sensation, self-awareness and non-competitiveness. Their staff is committed to skillful choices in thoughts, words, and actions, and sharing our experiences to help empower other. The space is clean, quiet, uplifting and free from distraction. The community is welcoming, supportive and light-hearted. This class on Wed AM is the best. Great workout. Great music. Fab instructor. Very good, also very challenging. Easy to hurt yourself if you don’t truly focus on your form. This class starts with a 10 to 15 min philosphy discussion. Good discussion but know that going in just in case that type of thing is not for you.